Texas is home to a new cigar superstore. 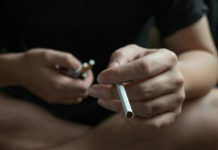 Cigars International, known as a popular tobacco retailer in the state of Pennsylvania, is opening its fourth retail store in Dallas-Forth Worth suburbs. It took six months to build and is located in a sprawling, mixed-use development called Grandscape in the Colony. 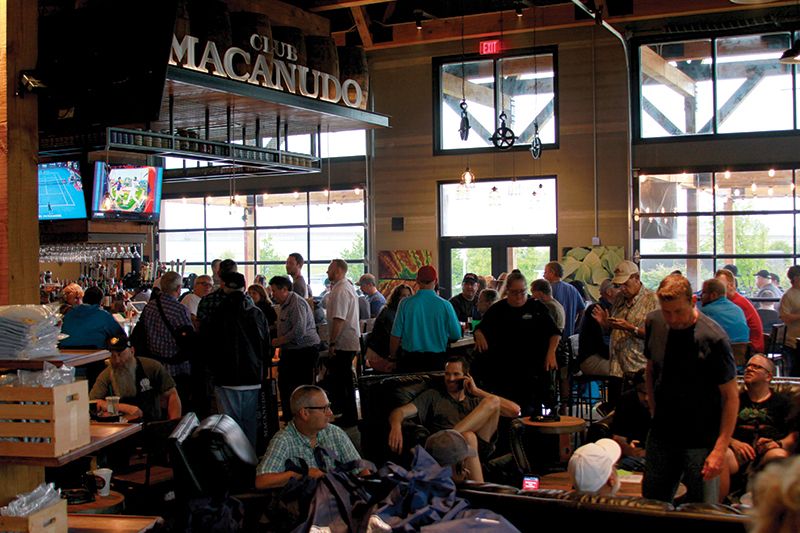 “Given that the handmade cigar category was a built on the kinds of personal interactions that can only be had in-store, our new location gives cigar lovers a unique venue for experiencing the camaraderie of fellow smokers. Our stores are meant to complement the traditional cigar shop experience and enhance the cigar lover’s appreciation for handmade cigars,” explained Craig Reynolds, president of Cigars International. 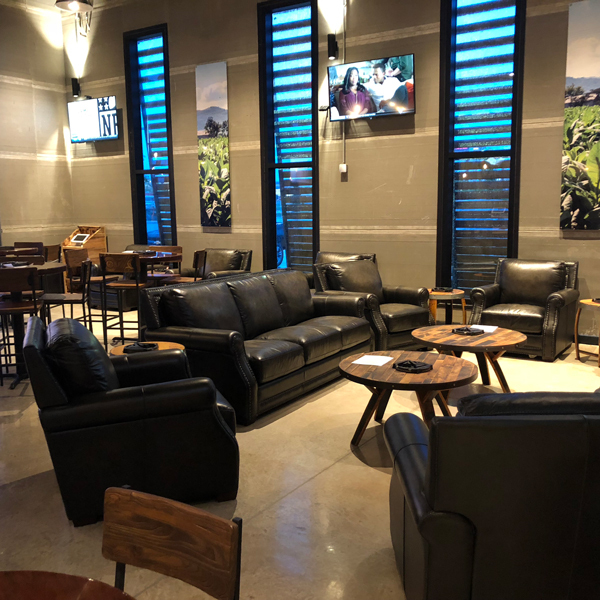 The new Cigars International at Grandscape in the Colony is more than 7,000 square feet in size, including an outdoor smoking lounge. The store also houses a 2,500 square foot, glass-enclosed humidor that includes a bar, a Club Macanudo lounge, 32-foot-high ceilings and variety of handmade cigars and accessories. 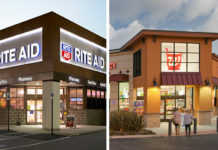 The design of of the Cigars International superstore mimics that of a curing barn, including rectangular shape and shades on the sides of the building representing the characteristic look of the Northeast’s iconic tobacco sheds. 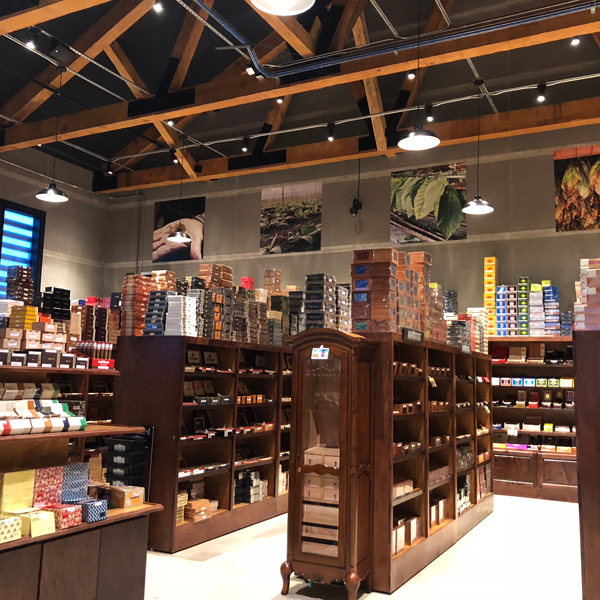 The store officially opened on Sept. 22 and the company estimates that nearly 1,000 cigar enthusiasts visited the new store during its grand opening. Those who visited the store during this event were able to purchase a limited edition Macanudo Inspired cigar that is exclusive to the Dallas-Fort Worth Cigars International superstore. This cigar was made with aged tobaccos and are packaged in individual coffin boxes, selling for $17.99 for the Toro Grande, and $19.99 for the Double Corona. 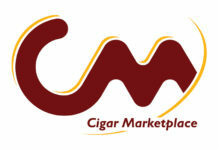 For all the latest news from Cigars International, visit cigarsinternational.com. Tobacco Business magazine is the official publication of the Tobacco Plus Expo.